This intimate lounge offers our guests the opportunity to experience famous cocktails in cinema. Our talented mixologists have mastered Marilyn Monroe's historic Manhattan, James Bond's iconic Vesper, and have even brought back to life what is arguably the very first cocktail, the Sazerac. 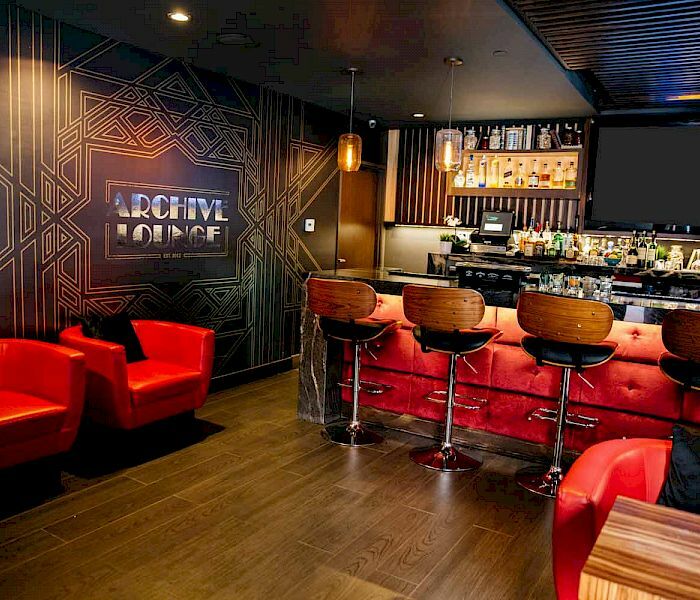 The lounge itself is chic, with it's red velvet accents and intimate feel, and couldn't be more perfectly located in the heart of Hollywood. Come by and relive some memorable moments in Hollywood history! 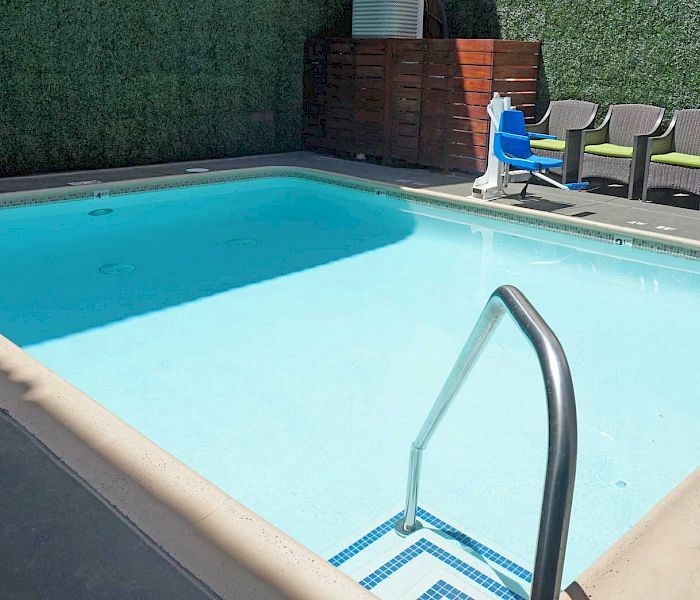 Our pool is located on our ground level and measures 15 ft. by 20 ft. 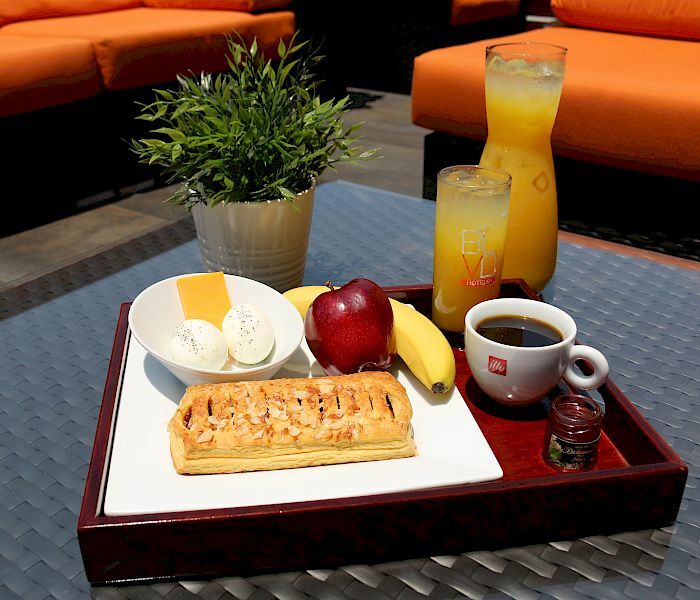 Maximum depth of 3 1/2 ft.
From our pastries to the delicious sandwiches, everything you find at the BLVD Grab N' Go Café is made with high-quality, fresh ingredients. We also offer a wide selection of refreshing drinks, complemented with appetizing snacks to fulfill an appetite, or maybe just a sweet tooth. BLVD Grab N' Go Cafe is open 24-hours a day. 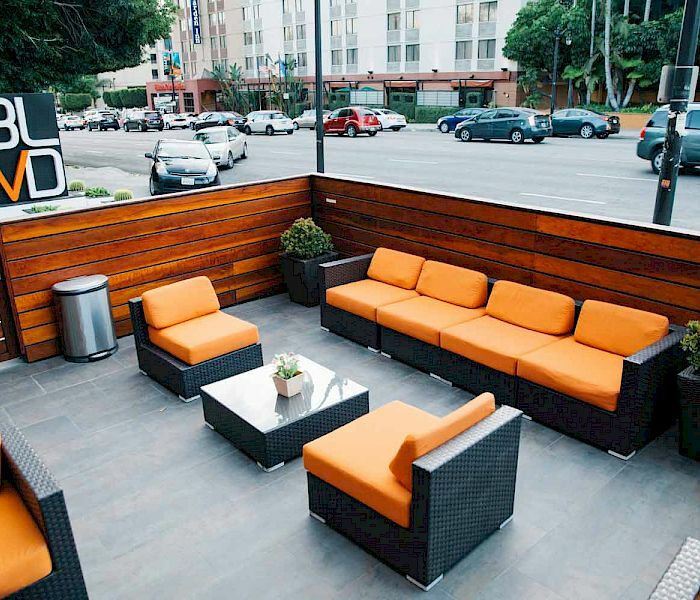 All guests of BLVD Hotel & Suites are welcome to park in our on-site covered parking garage. Current overnight parking rate is $28.00 per night, per vehicle.